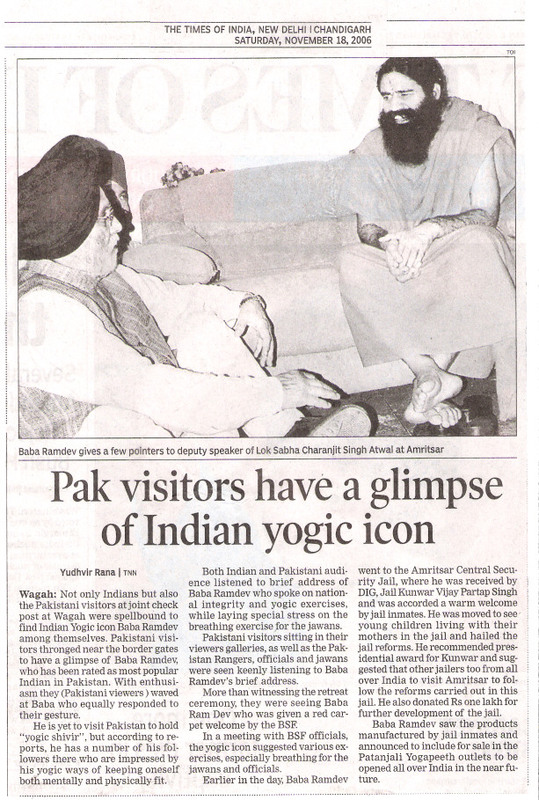 Swami Ramdevji visited Amritsar Prison on November 17, 2006. 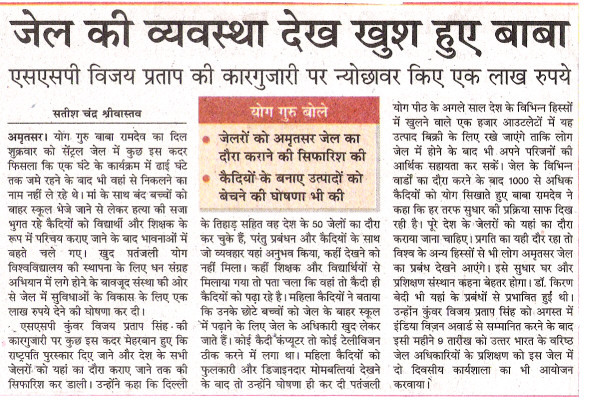 He was extended warm welcome by Kunwar Vijay Pratap Singh and other officers, prisoners and members from the community. Swamiji first took a round of the Prison area and then interacted with the prisoners. He was overwhelmed to see the respect of human values and dignity of mankind in this Prison. 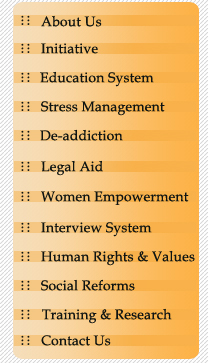 He was impressed with the education system being launched in the Prison with the help of educated prisoners. He also appreciated the functioning of Legal Aid Cell managed by the prisoners which has contributed in releasing more than 500 poor prisoners. 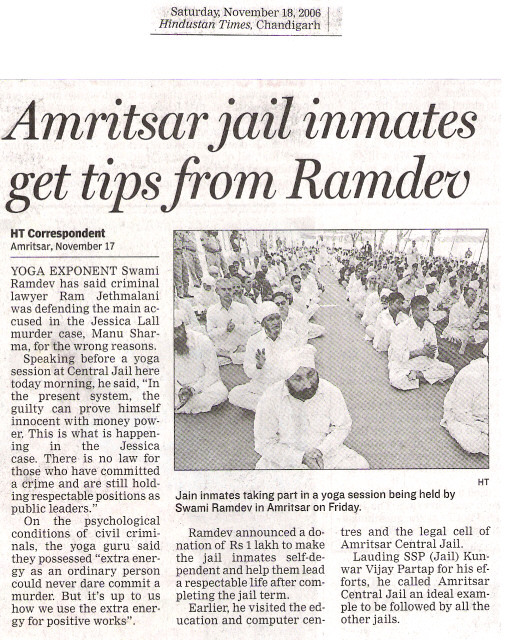 It is pertinent to mention here that Amritsar Prison has launched yoga project to improve the physical and spiritual state of prisoners and prison officers in collaboration with Patanjali Yog Peeth Trust, Hardwar. 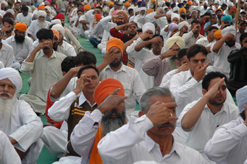 Around 40 male prisoners and 25 female prisoners have been trained as Yoga teachers who conduct regular classes in this prison with the help of Amritsar Chapter of the trust. 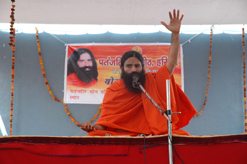 Swamiji also donated one lac rupees to assist the ongoing reform projects in this prison.